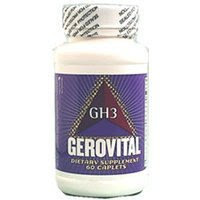 If you are a new buyer of Gerovital products is very confusing because a lot of different products which are for sale over the internet. 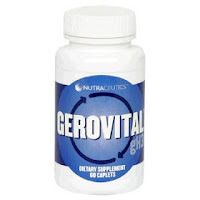 Please have in mind that original Gerovital products are made only in Romania. So we'll show you bellow few products who are not made in Romania and who are NOT ORIGINAL.